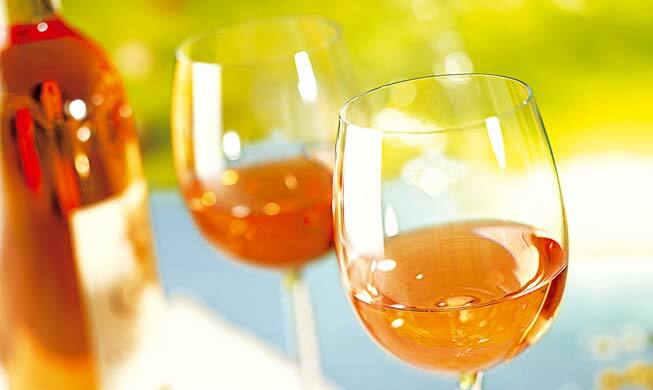 Vineyards and Discoveries: Discover wine tourism in Green Provence, and taste the rosé wine of Provence. 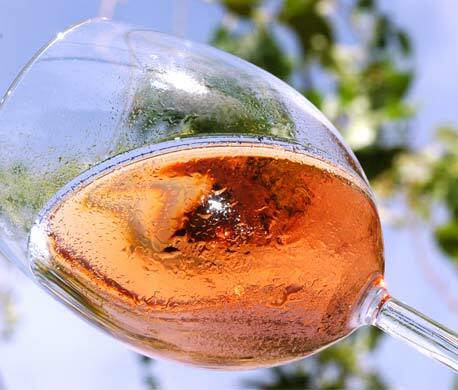 Rosé wines were born in Provence! 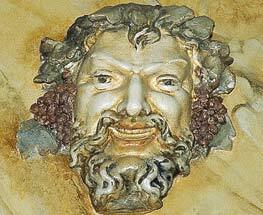 The story began 2600 years ago when the Phocaeans brought the grape vine to the region. 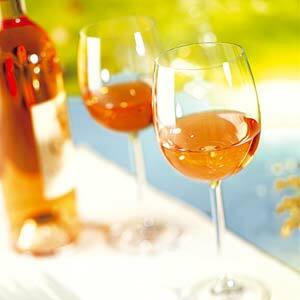 At that time, all wines were rosés since maceration had not yet been developed. Vineyards were established, new grape varieties were introduced and wine-making techniques were improved. Would you like to know what happened next? Take the time to visit the vineyards and meet the dedicated winemakers. 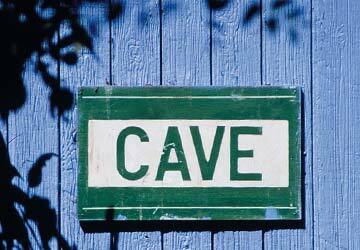 Discover the wine cellars, the methods used to make wine, the grapevines and all the special features of the region. 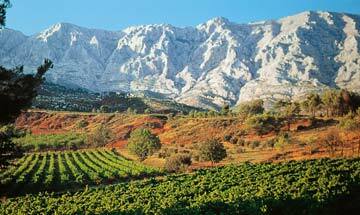 There’s more to Provence than rosé! 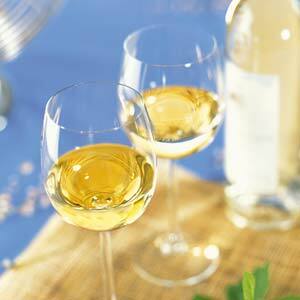 Try our aromatic and vivacious white wines. Do you want to taste a red? In Provence red wine is often fruity, but some are ideal for laying down and are a great match for powerful dishes. Some great discoveries await you. 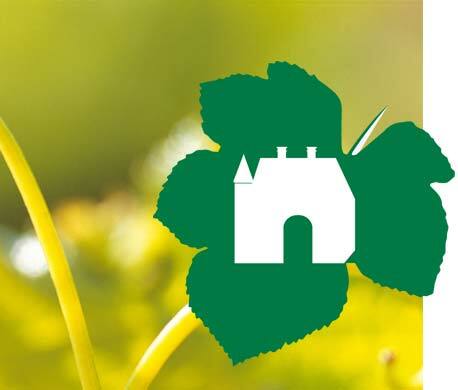 The Vignobles & Découvertes (Vineyards & Discoveries) label was awarded in May 2014, marking the commitment of a network of service-providers to offer high-quality services to their customers: vineyards, accommodation where this approach is adopted, restaurants serving local wines and produce, discovery activities, etc. 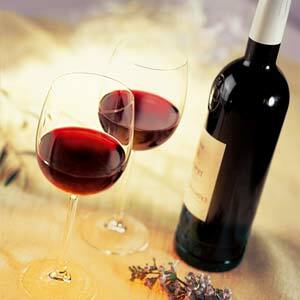 The main grape varieties for red and rosé wines are Grenache, Syrah, Cinsault, Cabernet, Carignan, Mourvedre, Tibouren. 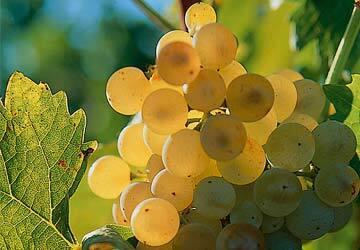 For white wines: Rolle, Sémillon, Ugni blanc, Clairette. What could be better than enjoying a tasting with a winemaker? You can make your personalised or thematic itinerary on www.routesdesvinsdeprovence.com.